You are speaking my language!!!! I really like the levels you have described here and the fact that finding a solution in one way is the baseline, if you will. 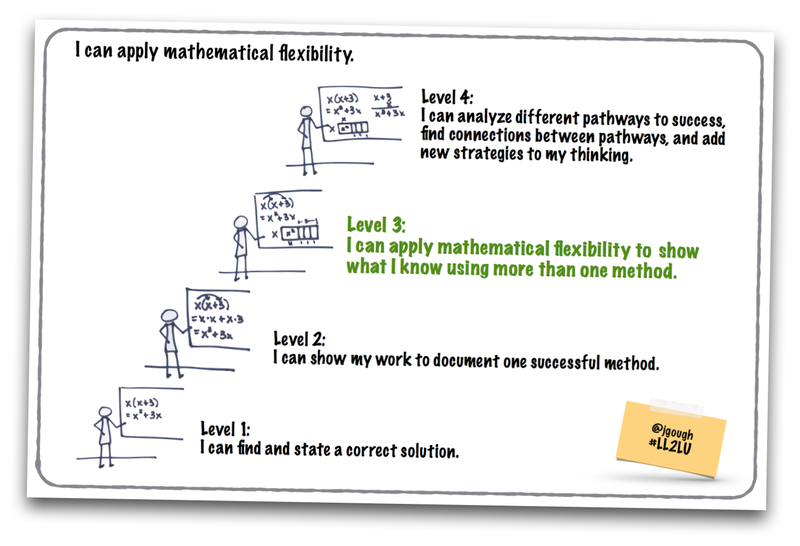 I wonder how teachers will work with students on mathematical flexibility. 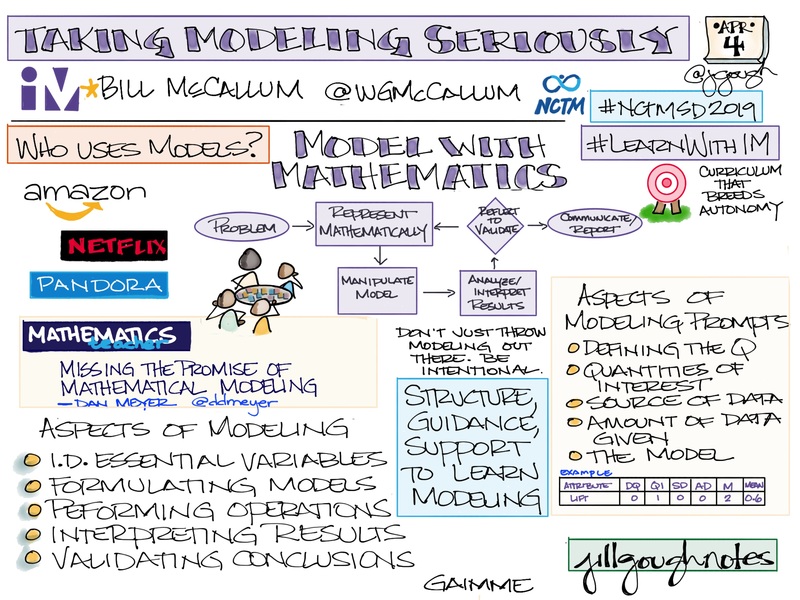 I worry that teachers– especially elementary base teachers who haven’t had as much training or passion about math– are not as comfortable and confident in their own mathematical flexibility. Will they teach the different methods but yet fall back on the traditional method in either assessments or their own explanations? 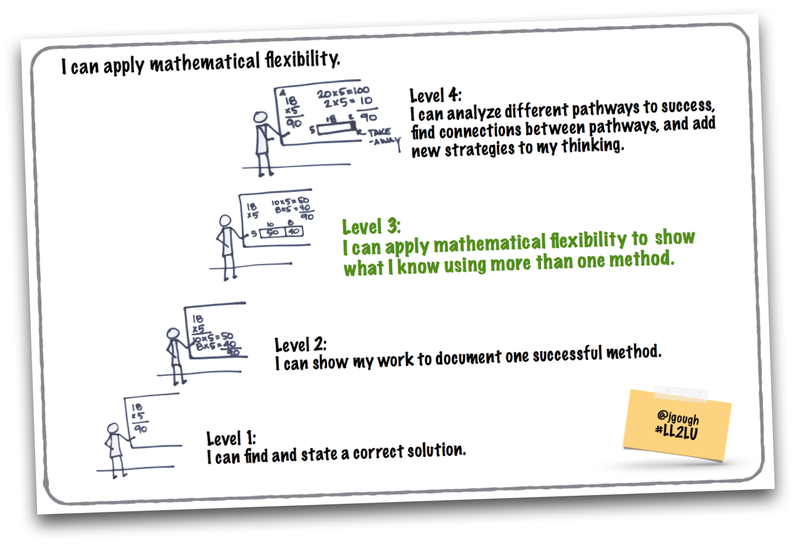 How might they “live” the flexibility in their classroom, celebrating each method/solution that children use in such a way that the teacher truly understands it, too? The question raised here about teachers living flexibly in their math classrooms is a good one! It’s all about being willing to take risks and potentially fail publicly. I plan on using “Number Talks” to build flexibility and number sense. I also plan to make more student work public and available for feedback from peers. My hope is that this will encourage and celebrate flexibility, for me, other teachers, and students. Sounds like a plan, Kato! 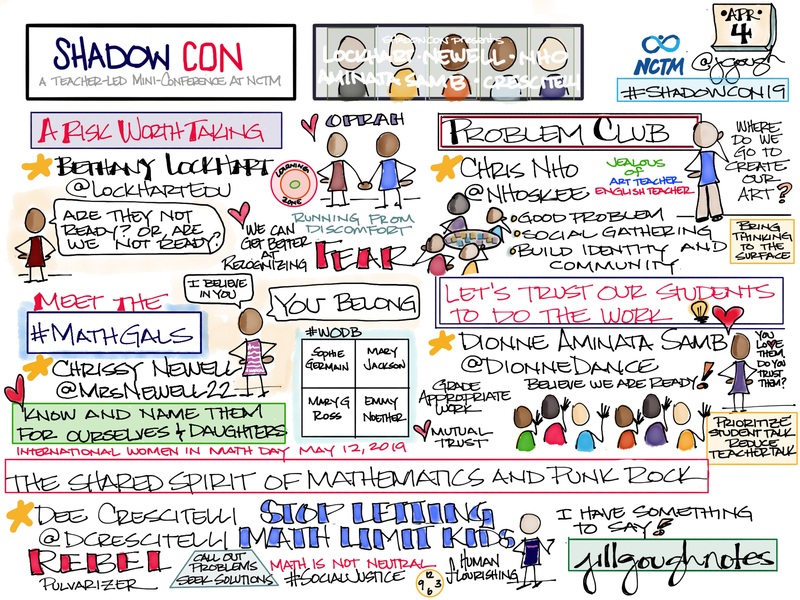 The more math talk you have with the students, the more their comfort level and confidence will increase- and yours, too! I am proud that you are serving as such a strong model for your fellow teachers at Trinity! Angél, This connects to one of our summer reading choices, 5 Practices for Orchestrating Productive Mathematics Discussions by Margaret Schwan Smith Mary Kay Stein. The first of the 5 practices is anticipating what learners might do, think, try. How we might anticipate what another might do requires flexibility in our own thinking. This leads to the necessity of teaming. If I share what I think with you, and you with me, I add to my toolkit of ideas. It takes practice and sharing for sure.